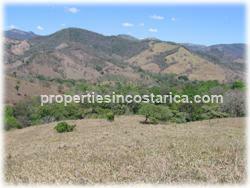 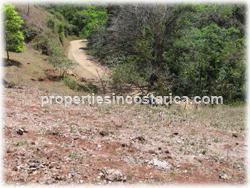 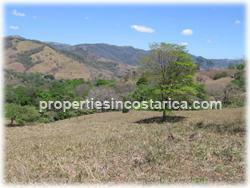 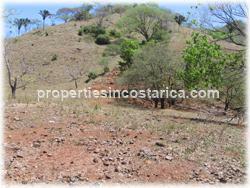 Enourmous lot for sale with excellent access to the beautiful beaches of; Samara, San Miguel, Carillo and Bejuco. 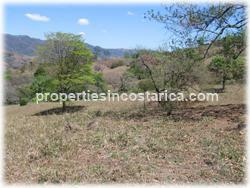 Inland this lot is located in Nandayure in Guanacaste and is positioned as a commercial crossroads between all of these beaches. 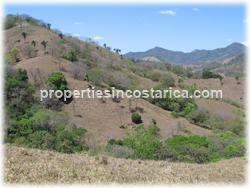 This could be ideal for a resort due to its location. 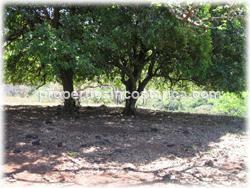 Plenty of native trees cover this protected property and there are three streams with its own natural spring. 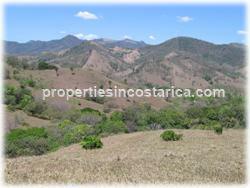 There are 2 nice flat areas that would be perfect for building...and what an exceptional view of the mountains surround you. 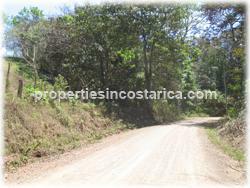 Call us now and arrange for an appointment.